I wasn’t going to get a puppy. Nope. I was going to adopt an older dog, one who had gone through the puppy stage of chewing and house training and all that is, well, puppy and who could fit neatly into my life. 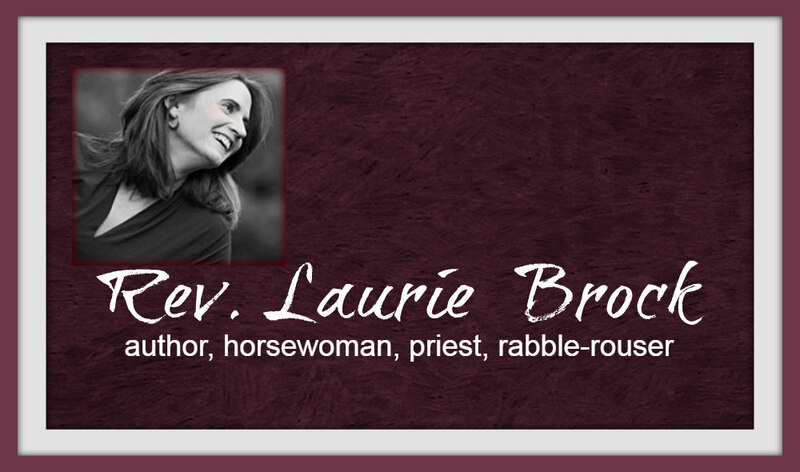 ...Read the rest of Laurie's entry over at 50days.org.